An acclaimed international entrepreneur, Maher has led Navigate Design’s evolution drawing upon his 15+ years of success in various construction and design industries. It was through his involvement in the hospitality world that Maher’s passion for design grew, eventually inspiring him to co-found Navigate. 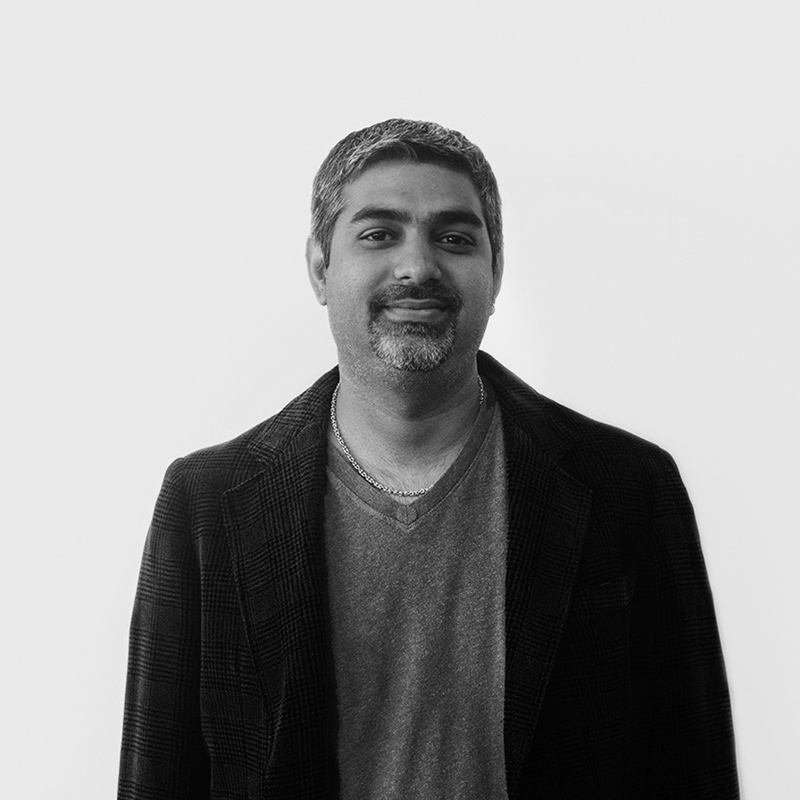 His culturally-savvy vision and unswerving commitment to excellence has helped build globally recognized brands, and has strongly influenced Navigate’s emergence as a force in the design industry. Maher is also Chairman of Ascent Group – a conglomerate that owns and operates a diverse portfolio of companies in South Asia – and President of ICON Legacy Hospitality, one of Canada’s premier hospitality brands operating hotels and restaurants across the world.